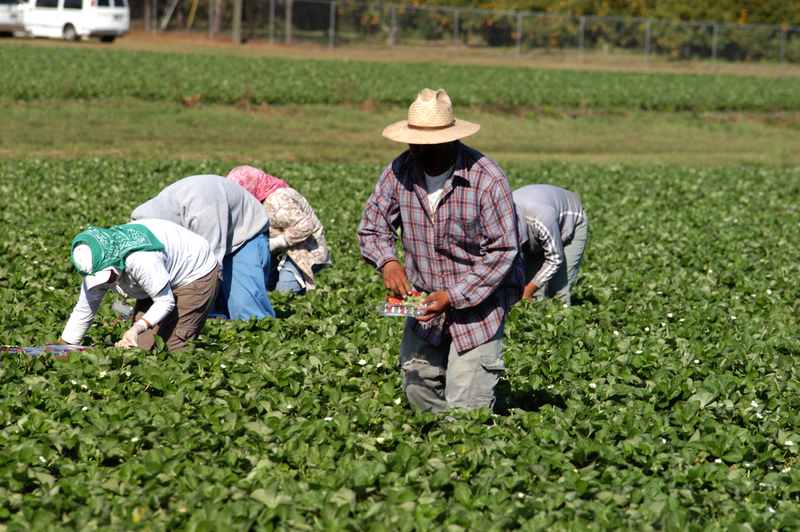 As the state sat divided and waited for an outcome, the California Assembly voted to pass the farm worker overtime bill AB1066. 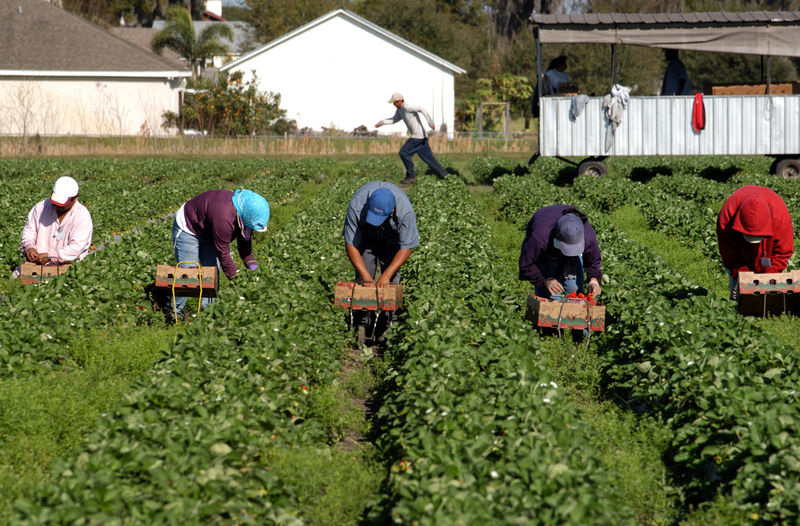 There are twice as many farmworkers as there are farm jobs in California, according to an analysis published online in California Agriculture journal. 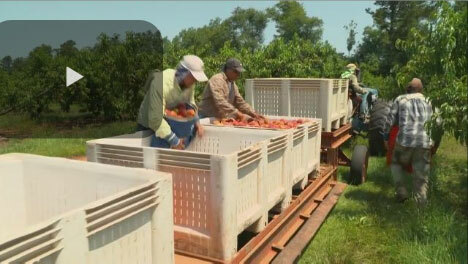 Everett Griner talks about solving the farm labor problem in today’s Agri View. Everett Griner talks about the farm labor shortage issue and offers a possible solution in today’s Agri View. 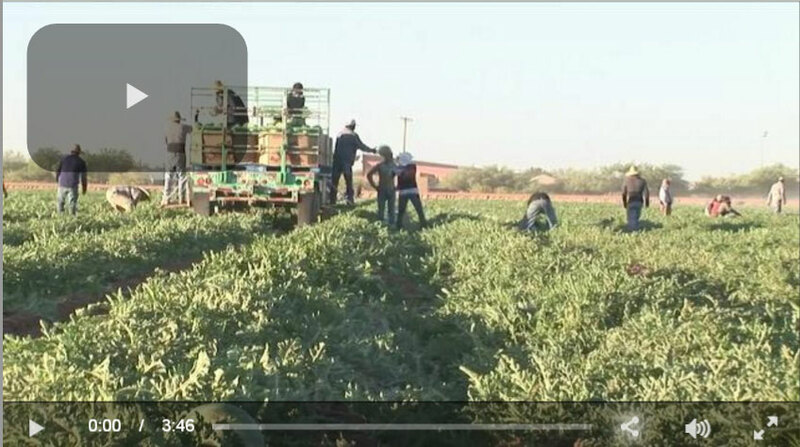 Everett Griner talks about farmers facing labor shortages in today’s Agri View. A competitive trend in an already challenging agriculture labor, sector is leaving some producers out of luck during harvest. 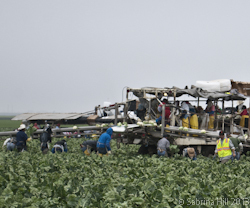 Automation has replaced a lot of jobs in Midwest agriculture, but California agriculture might be a tougher industry to do the same.